The last time I talked about StyleWe on my site I was marvelling over their beautiful collection of dresses.Today I'm so much in love with these pants I came across while looking through their site.I would put all the pictures of the beautifully made pants into this post if I could but seeing that I can't, these will do.Can I just say I can't seem to get enough of the striped ones I've put up?My love for stripes keeps growing by the day and I'll be sure to get myself a pair soon.Well these are some of the pants on their website and you can shop now for whichever is your favorite among these and the rest that are on the actual StyleWe site.The high waist ones are my favorites especially because of how high waist pieces have a way of elongating one's legs and how classy they look.I can certainly see myself rocking the minimalist ones to an office with my confidence up because of how chic they are.Paired with a simple blouse and one would definitely stun. Well you can follow StyleWe on twitter and instagram for constant updates on what's new on their site that's sure to keep you looking fabulous. Gorgeous pants, I love them all..
now i really want some pinstriped pants! looooving those blue high waisted and belted pants! Soooo pretty! 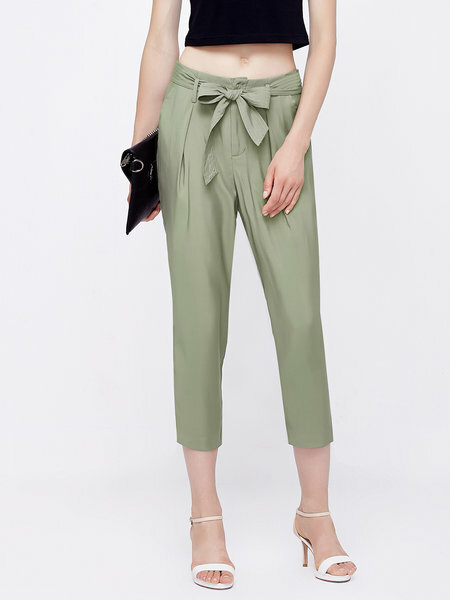 These pants are so gorgeous , hope you have a lovely weekend.